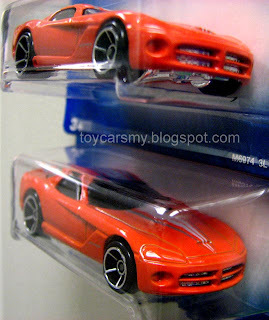 2 Version of T-Hunt Viper? 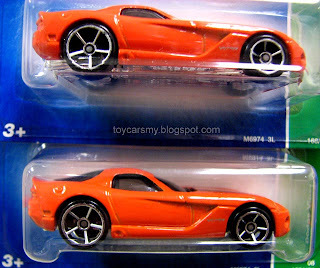 Is it any differences between these 2 T-hunt Vipers in the pictures? 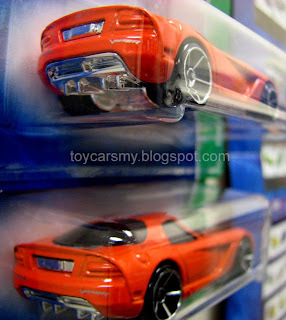 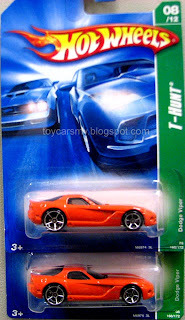 Is it a true or myth on the speculation in the forum for 2 version of T-hunt Viper in the market?